The weather seems to have got a lot colder this week so it’s really time to start digging out the chunky knit jumpers and scarves! 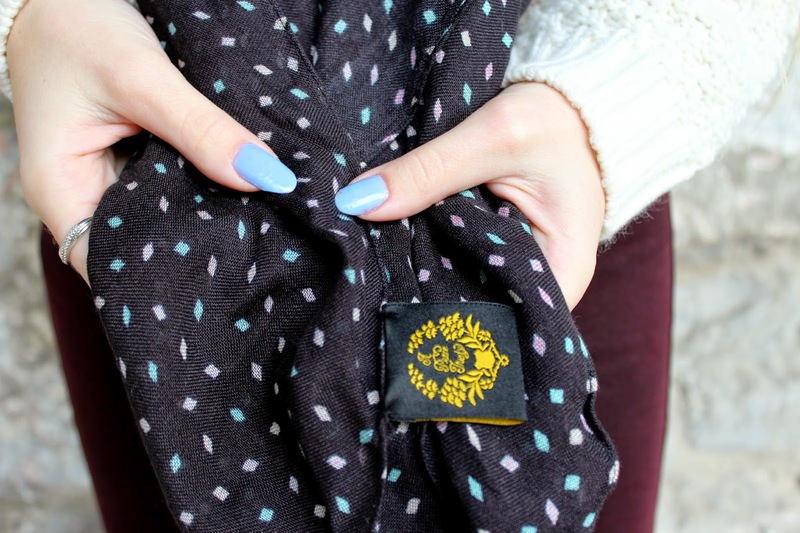 Candid Threads sent me this gorgeous Kolbasti black square scarf a couple of weeks ago which I was so excited to receive, I firstly love their statement across their website which is ‘every scarf tells a story’. I feel this way about all of my clothes that I own too! 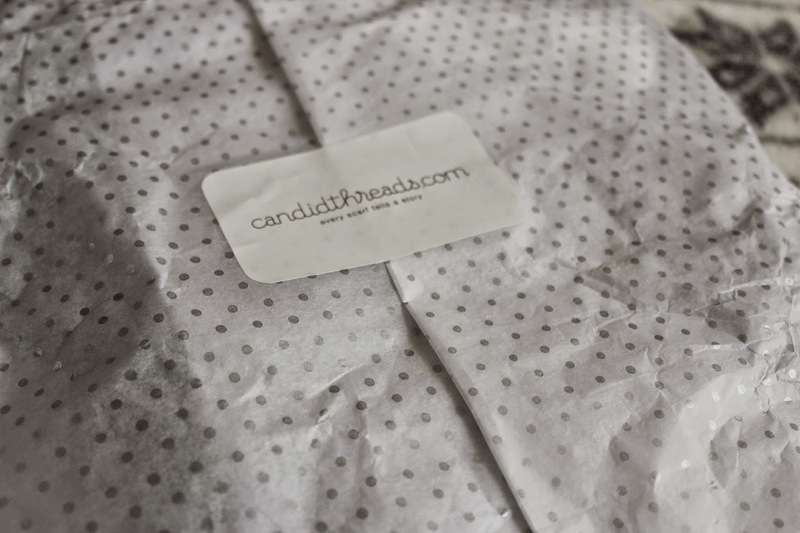 The reason behind it is that they source their unique and handmade wraps around the world to bring together local artisan communities and to help boost their local economy, Candid Threads really does have some brilliant ethics to their name! As you can see the scarf was beautifully packaged, something that always shows the brand goes the extra mile with their customers. I love the extra touch of the homemade rubber bands too. The scarf itself is just beautiful to wear, it’s not too long and really is the perfect length for wrapping up underneath a coat without looking too bulky. The material is so soft and warm and it goes without saying that I love the colour and pattern on it too. I felt that it went perfectly with my new cream chunky knit jumper from Topshop and I’m sure I’m going to get a lot more wear out of it! 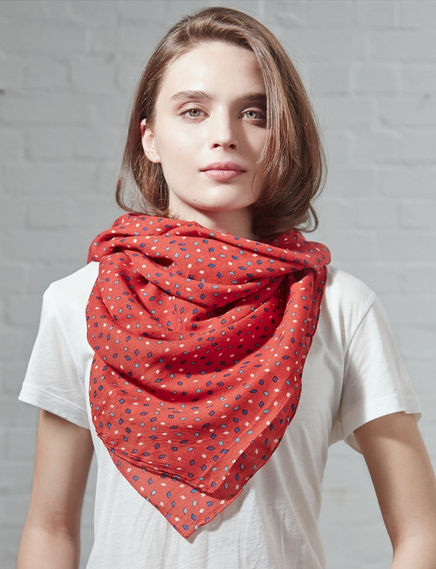 Here comes the exciting bit… Candid Threads have kindly offered to give away a Red Kolbasti scarf like the one below to one of my lucky readers! Simply enter via the rafflecopter box below, some of the options are mandatory but there are extra entries too. The competition will run for 2 weeks and ends on the 11 December. The competition is open to the UK only and I will be checking entries, good luck! What do you think of my outfit? 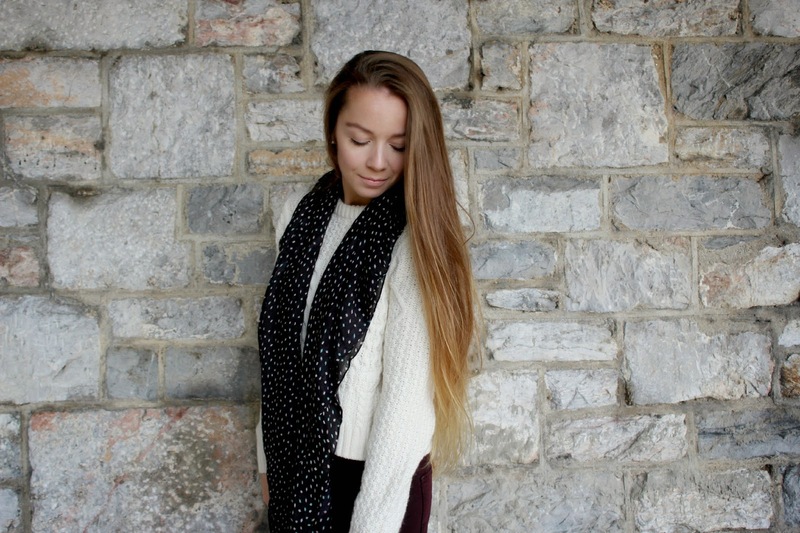 Do you like this scarf? Have you heard of Candid Threads before? Previous Post Christmas Homeware Haul!